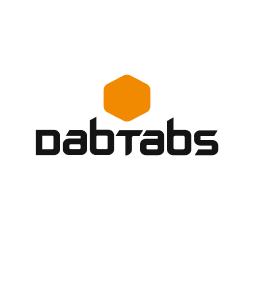 Enter your email address to be sent more information on DabTabs™, access our How-To Guide and to be added to our list of interested partners.  A DabTab is a brand new way to consume cannabis concentrates/extracts. 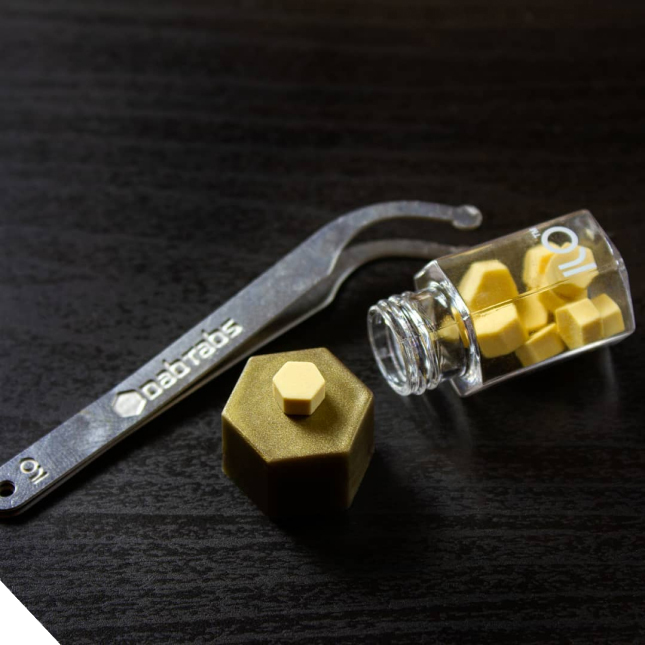 DabTabs offer a clean, easy, convenient way to vaporize cannabis concentrates/extracts while retaining the full-flavor, full-spectrum of the plant without combustion. what are DabTabs made out of? DabTabs are made from a natural mineral based ceramic, which is engineered to hold a specific volume of cannabis concentrates/extracts. The material is completely inert and has been certified to NSF/ASTM 61 as a media pure enough to be used in drinking water filtration. what do I do with the DabTab once it is empty? We offer a "Go Green" program for DabTabs. Each participating dispensary will be provided with a recycle container designed specifically for DabTabs. If that is not convenient for you, DabTabs are made from ceramic, which is a naturally occurring mineral. If you choose, you could integrate them with your soil to act as a perlite. For use only by adults 21 years of age or older.